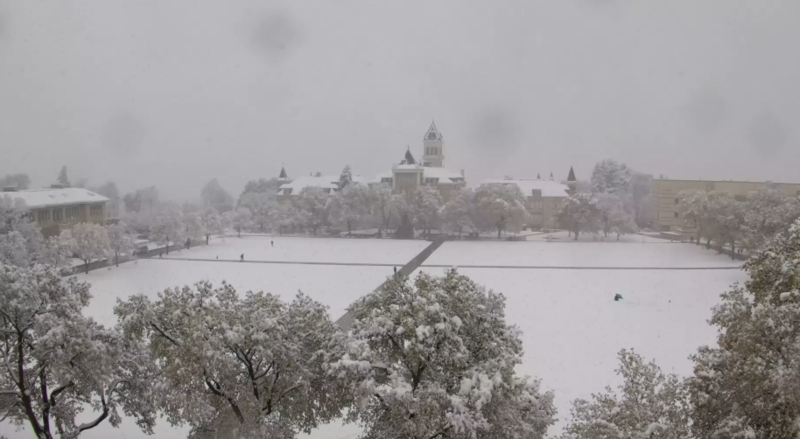 Old Main on the Utah State University campus saw around 4 inches of snow by midday Wednesday. Jim Steenburgh, a professor of atmospheric science at the University of Utah, applauds the tempest. Steenburgh says this one tracks closely with the Tax Day Storm of 2002 in terms of rapid mercury drops and wind trends. But this year’s Tax Day storm began with surprising bluster, including a 92 mph gust in Parley’s Canyon. It was this season’s biggest single snowstorm of the season, but Utah’s water watchers said the one-plus inch of precipitation won’t make up for Utah’s dry, record-hot winter. 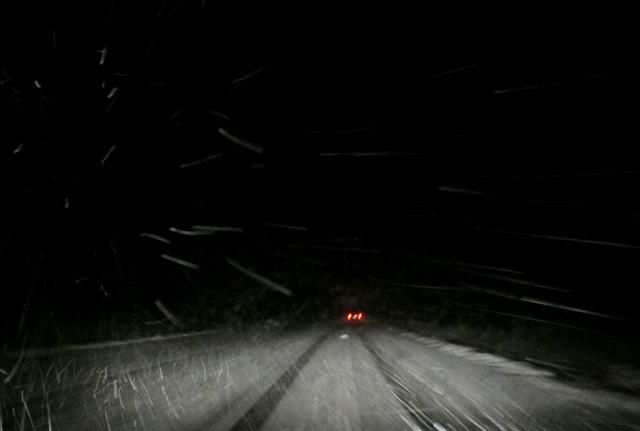 “This storm is kind of a nice thing to have, but it’s too little too late,” says Brian McInerney, a hydrologist with the National Weather Service. Going into this week’s storm, the Salt Lake International Airport had logged less than half of precipitation normally expected since the water year began in October. McInerney says we’d need one like it every day to through the end of April to catch up. Utah Democrats call for increased education funding, the Utah House passes a bill that makes legislator pay more transparent, and Governor Gary Herbert declares today Fred Korematsu day.